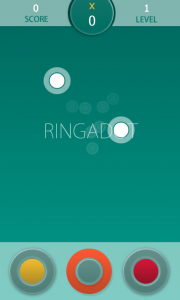 Ringadot is the first game of its kind! A new addictive puzzle game that will have you hooked for hours! Test your visual perception, reflexes and brain speed with this simple yet powerful skill game.